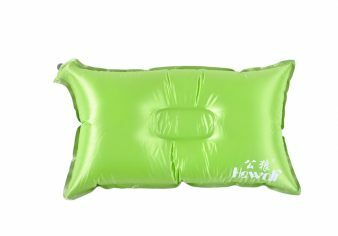 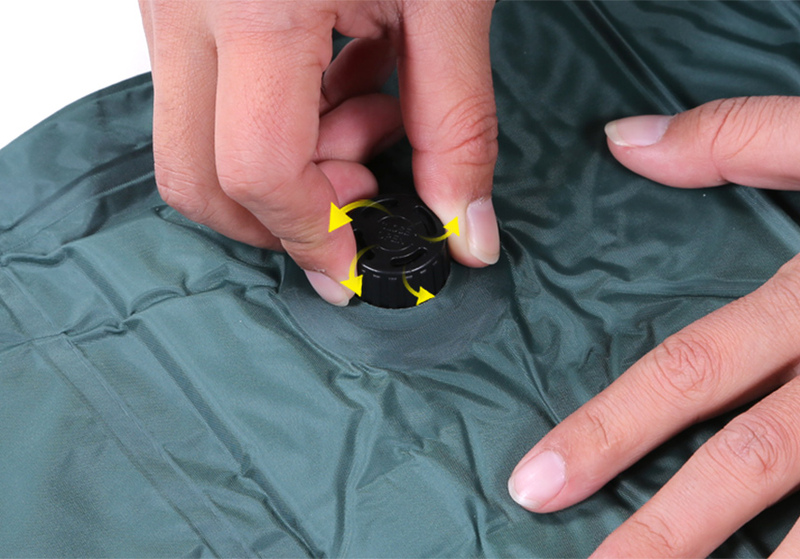 air mattress NO. 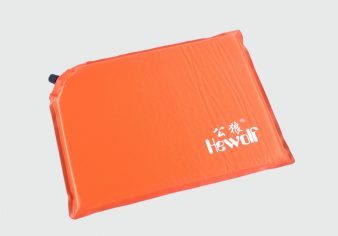 :1453 – HEWOLF | Yiwu Yeying Outdoor Products Co.,LTD. 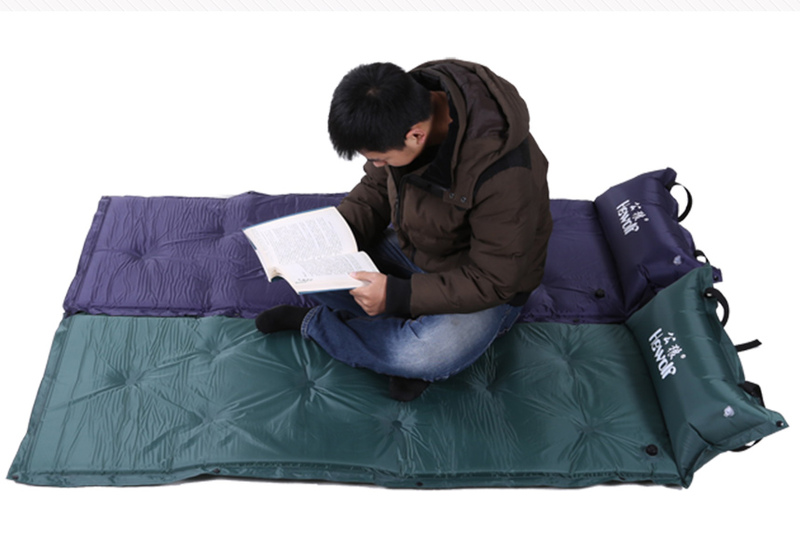 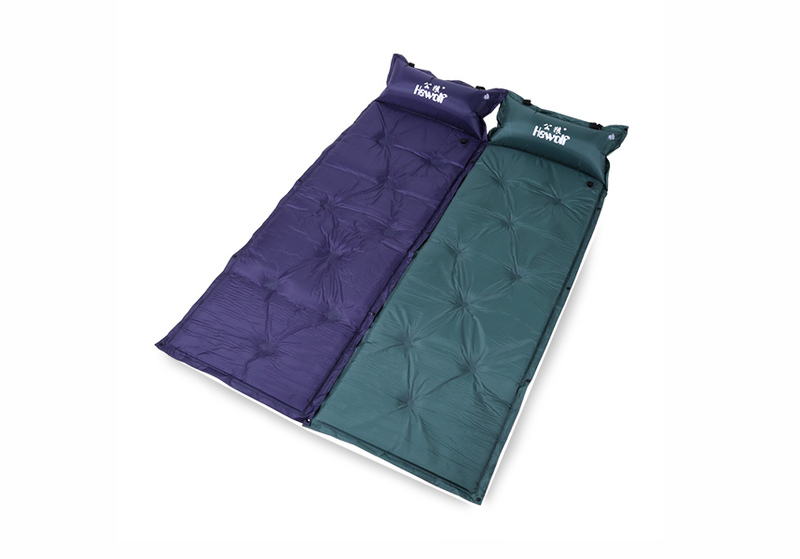 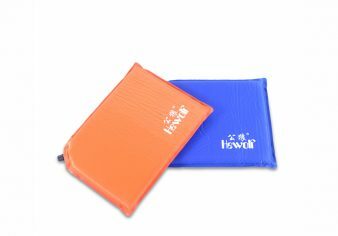 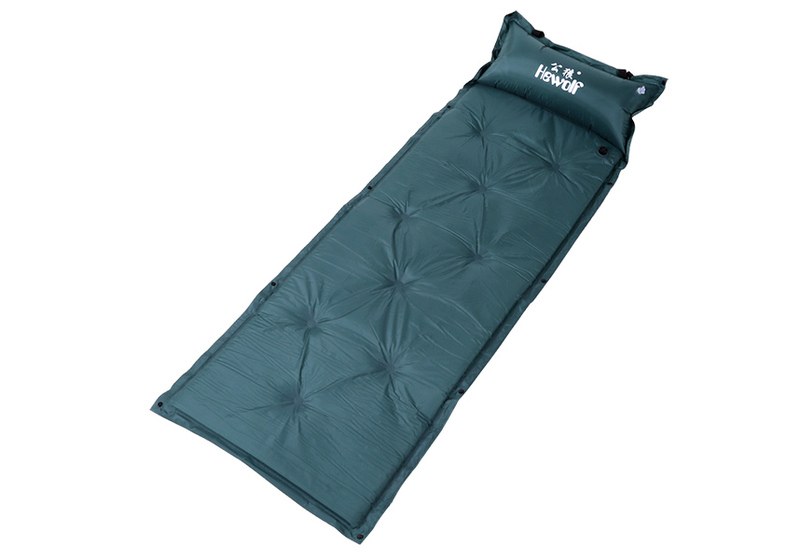 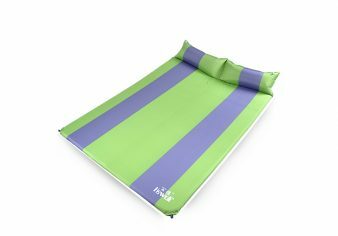 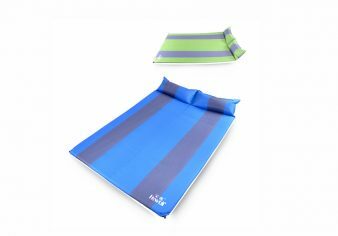 4, The same 2 sleeping pads can be jointed together by buttons.